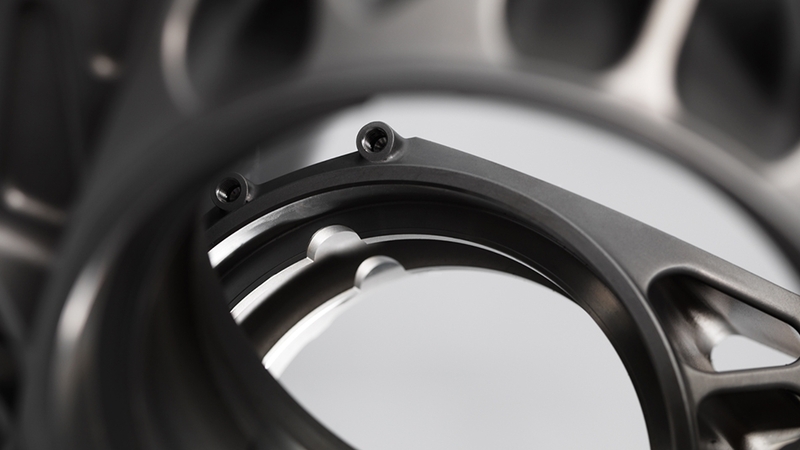 Wirth Research is a pioneer of cutting-edge research, development and design, in addition to cost-effective manufacture within the motor racing industry. Our clients have access to Wirth Research’s proven, race winning, whole vehicle or component-level mechanical and composite design capability. The company has extensive experience in the design of composite monocoque structures, composite crash structures, complete transmission systems, engine integration, suspension design and advanced composite bodywork engineering. Wirth Research’s capabilities include a substantial simulation and Finite Element (FE) stress analysis function, with the ability to test and correlate new components or assemblies using an extensive range of in-house rig testing facilities. The core of the Wirth Research offering is the truly distinctive partial or whole vehicle aero/thermodynamic characterisation and development. 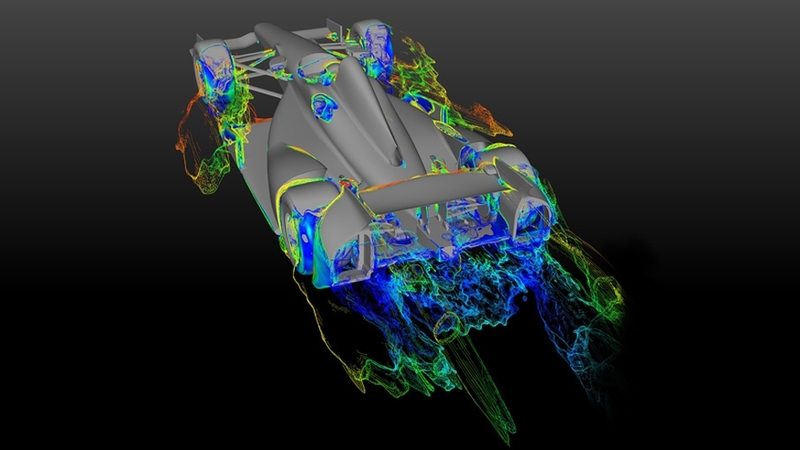 Wirth Research is at the forefront of the use of Computational Fluid Dynamics (CFD) in pinnacle motorsport, using our supercomputers to predict the air flow around cars. Our pioneering research and validation techniques resulted in Wirth Research ending its use of scale model wind tunnel testing for aerodynamic development in 2008. The CFD-based development approach, augmented by continuous full-scale correlation, validation and mapping, has been clearly proven with more than 70 race wins and ten Championships for the ARX sports cars, as well as victories in the 2016 and 2017 Indy 500.